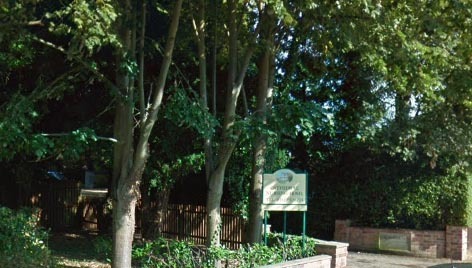 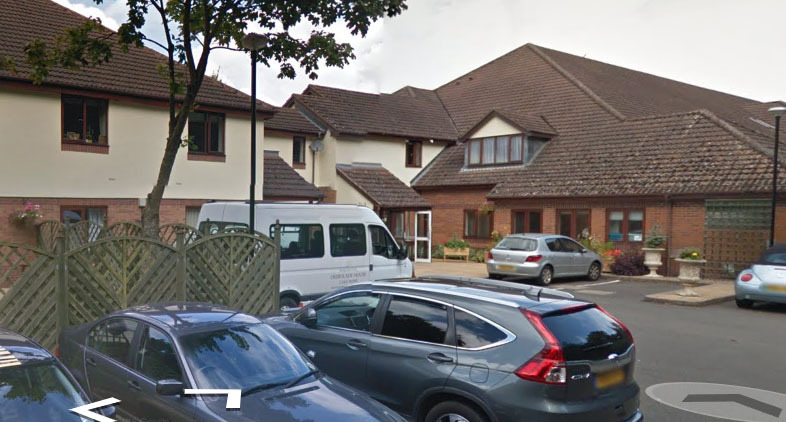 Marigold Nursing Home in Sunderland, Tyne & Wear has been rated ‘outstanding’ by the CQC. 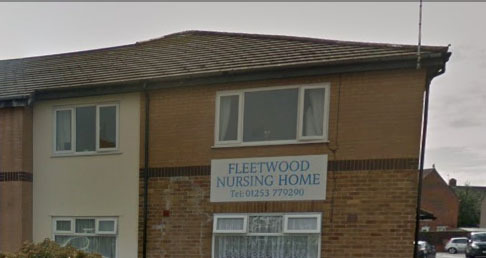 Lancashire are appealing for information following an explosion at a nursing home in Fleetwood. 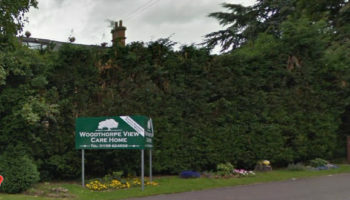 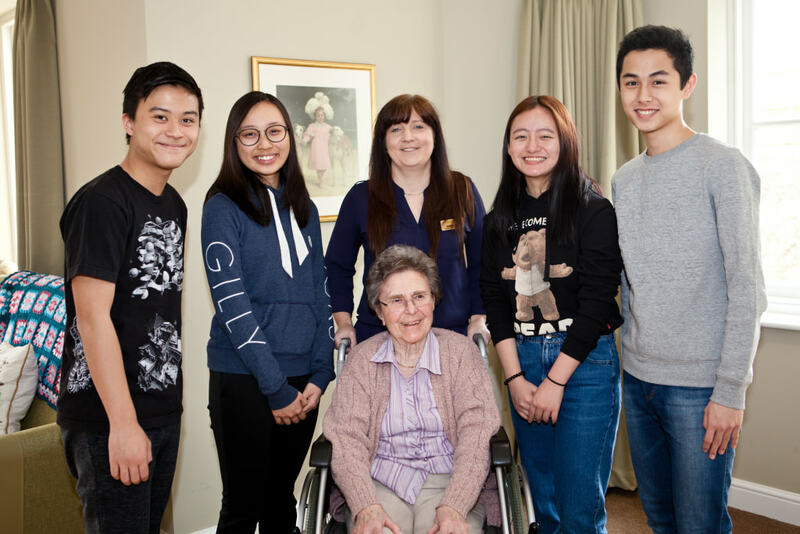 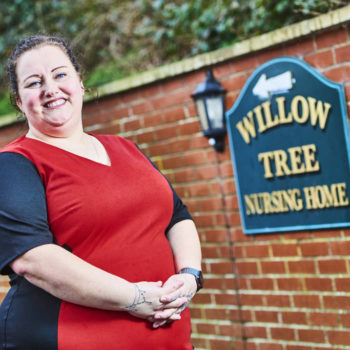 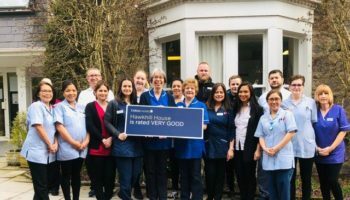 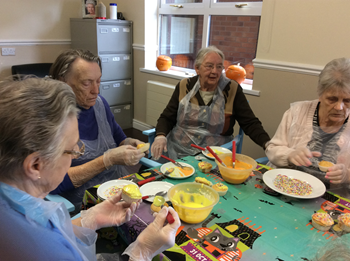 Leading care provider Morris Care has launched a work experience programme for students at four Shropshire nursing homes.